I’ve started writing for ForceChange! ForceChance is a political activism site that works to enact positive change in animal welfare, environmental, human rights, and social causes. Although my focus will typically be environmental and animal welfare issues, I’m open to covering just about anything. So if you have a cause you would like to see a petition created for, please send me a message (you can find my contact info in the “About” section of this site) and I would be happy to attempt to cover it! Below is my first petition. Sign to support the protection of fragile desert ecosystems! Valuable conservation areas neighboring national parks in Utah are at risk of losing protection. 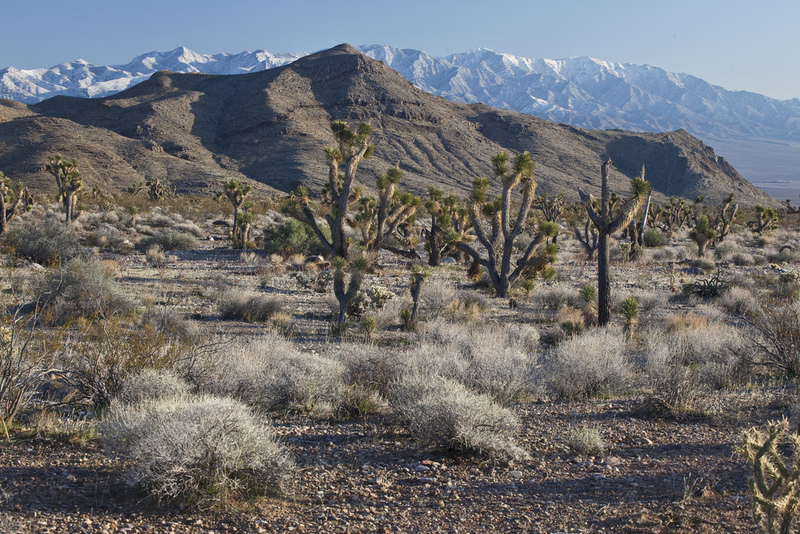 These areas provide habitat to vulnerable species such as the endangered Mojave Desert tortoise. Urge the Bureau of Land Management to place conservation above land use and protect these fragile desert ecosystems.